Founded back in 1975, Lierac was created by a cosmetic physician who believed in the importance of a synergy between science and nature. Lierac quickly established itself as the number 1 French dermatology-based cosmetic brand, specialising in anti-ageing formulas but also the correction of skin disorders that had been left untreated. With all of their products formulated from the back of the most highest quality of scientific research, you can be assured that with each Lierac product you will receive luxurious formulas that deliver impressive results. The Lierac Liftissime Silky Reshaping Cream is a nourishing moisturiser that works to reshape your facial structure, created a contoured and chiselled look. This versatile day and night cream utilises a Cell-Junction complex combined with hyaluronic acid to perform a lifting effect on the skin, whilst eliminating the appearance of fine lines due to its ultra-hydrating properties. Step 1: Perform you regular cleansing and toning routine. Step 2: Ensure that your skin is completely clean. 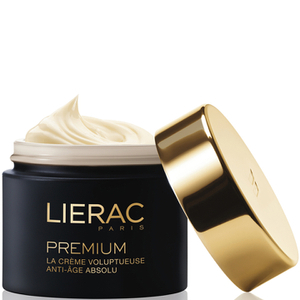 Step 3: Massage the Lierac Liftissime Silky Reshaping Cream into your skin both day and night for the best results. 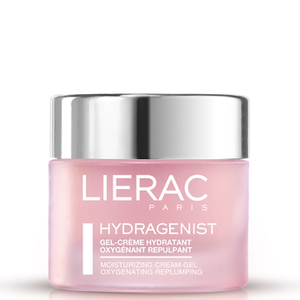 The Lierac Hydragenist Moisturising Cream-Gel will intensely hydrate your skin with a mix of botanical active ingredients. Ideal for normal to combination skin types, this innovative formula contains 7% concentration of Hydra O2 Complex, which synergies Hyaluronic Acid, Biomimetic Oxygen and Vernonia Leaves to plump up your skin and reduce the visibility of fine lines. Step 1: Cleanse your skin, ensuring that it is completely clear of all dirt and makeup residue. Step 2: Exfoliate, removing any dry skin from your face. 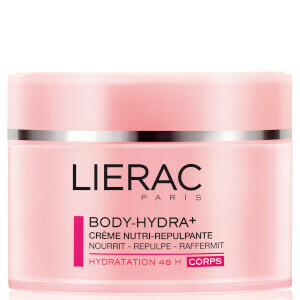 Step 3: Apply the Lierac Hydragenist Moisturising Cream-Gel both day and night for optimum results.